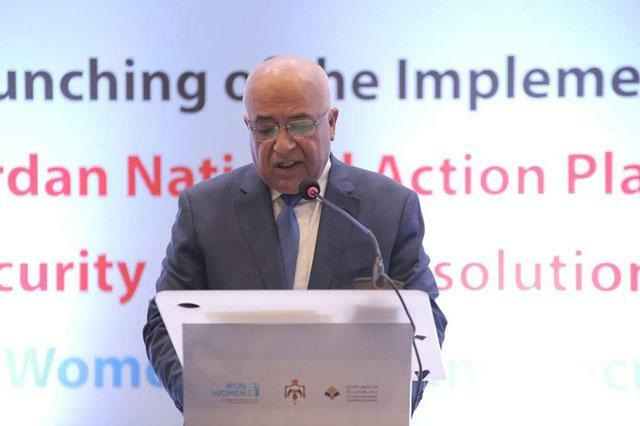 DEAD SEA — Minister of Political and Parliamentary Affairs Musa Maaytah on Thursday said that the government was committed to implementing the Jordanian National Action Plan (JONAP) for implementing UN Security Council Resolution 1325 on Women, Peace and Security. Maaytah’s remarks were made a day after Interior Minister Samir Mubaidin, who was deputising for Premier Omar Razzaz, officially launched the implementation of JONAP during a workshop organised by the Jordanian National Commission for Women (JNCW) and UN Women. The two-day event, which concluded on Thursday, was held at the King Hussein Bin Talal Convention Centre at the Dead Sea with support from the embassies of Canada, Finland, Norway, Spain and the United Kingdom. 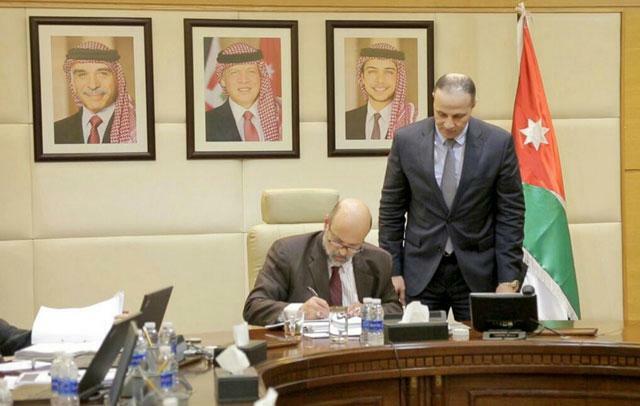 “The Jordanian government realises the importance of JONAP, and my ministry will make sure that JONAP will not [simply] be ink on paper and that it will be applied through a clear mechanism which will ensure proper implementation,” the minister said. Maaytah added that JONAP is a pioneering plan because “it focuses on women and their role in conflict resolution”. “Unfortunately, in our region those who suffer because of civil wars and armed conflicts are women,” the minister said. Also addressing the gathering at the conclusion of the event was Canadian Ambassador to Jordan Peter MacDougall, who said Canada “will look at the excellent leadership of the JNCW, UN Women and the relevant government and local entities to ensure the proper implementation of JONAP, which will benefit all Jordanians”. JNCW Secretary General Salma Nims added that her organisation would follow up with the relevant entities and steering committees to ensure the proper implementation of JONAP. 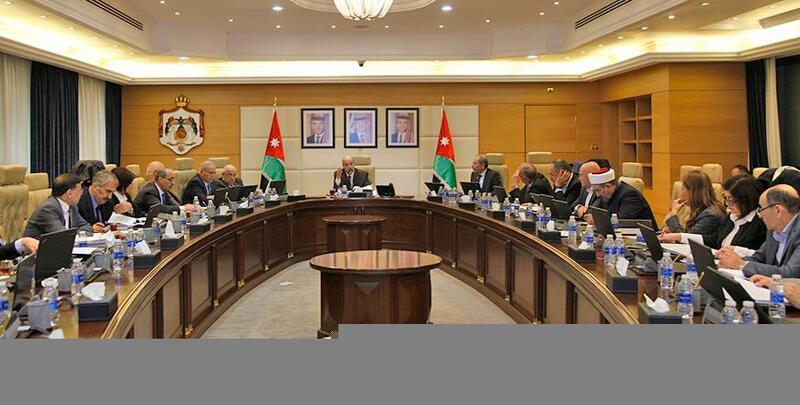 Nims also praised the Jordanian government’s “true commitment to ensure gender balance when applying JONAP”. 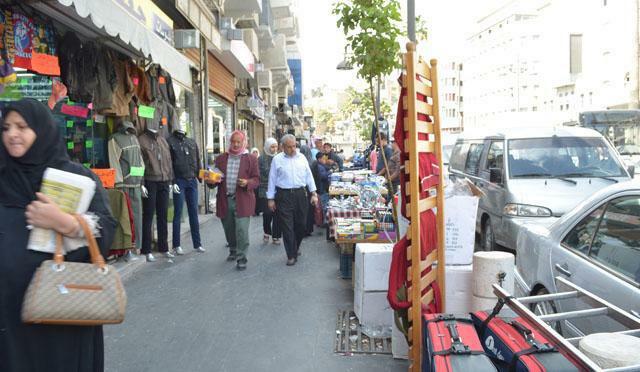 The government of Jordan endorsed JONAP in December of 2017 and formally launched it during a ceremony in March of 2018. The overall goal of JONAP is to contribute to Jordan’s stability and security by improving operational security responses, as well as ensuring that the framework through which Jordan approaches peace and security recognises the needs of women and their human rights. 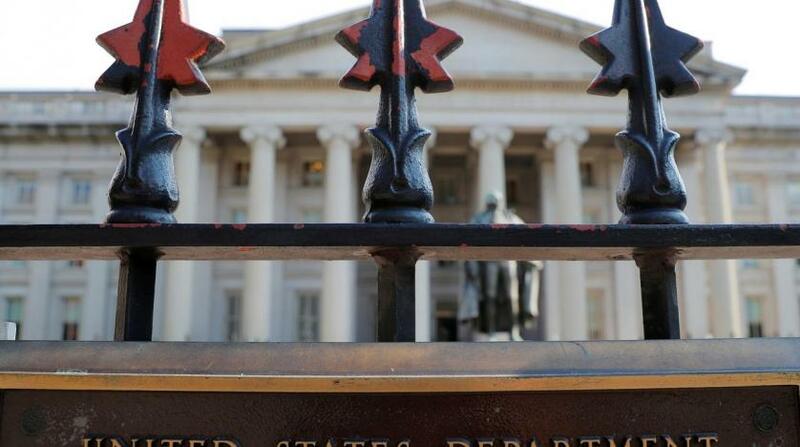 JONAP consists of four strategic goals in areas including security sector reform and peace operations, as well as the prevention of violent extremism. The two remaining strategic goals include responding to women and young female refugees in Jordan, and building a culture of peace and gender equality with a focus on youth and preventing gender-based violence.